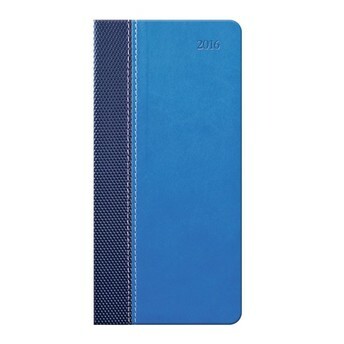 Diaries make a great working tool and many of us can't live without them. 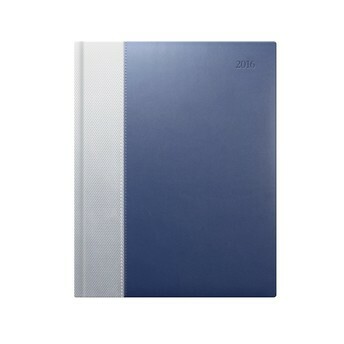 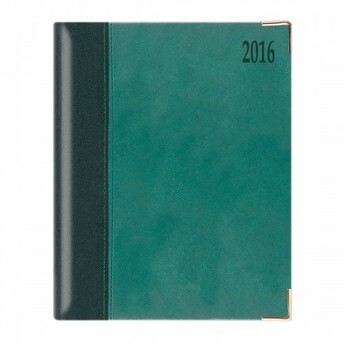 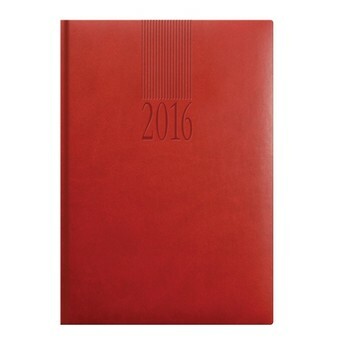 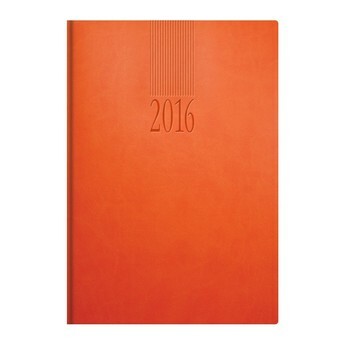 Direct Promotions provide a huge range from month to view Pocket diaries to Day a page Executive organisers. 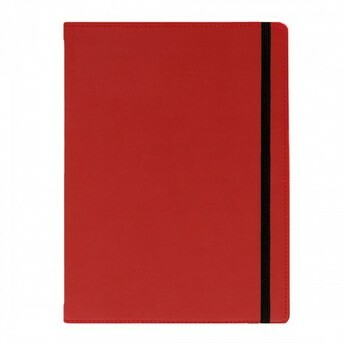 Please send us an enquiry with you're specification and we'll come back to you shortly.